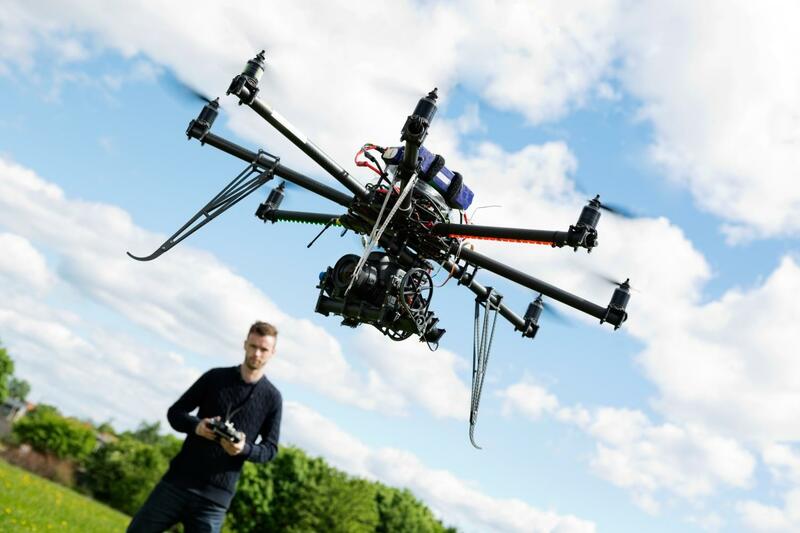 How are surveying and mapping benefiting from drone technology today? Drone technology has eliminated most of the barriers to entry to remote sensing and mapping. 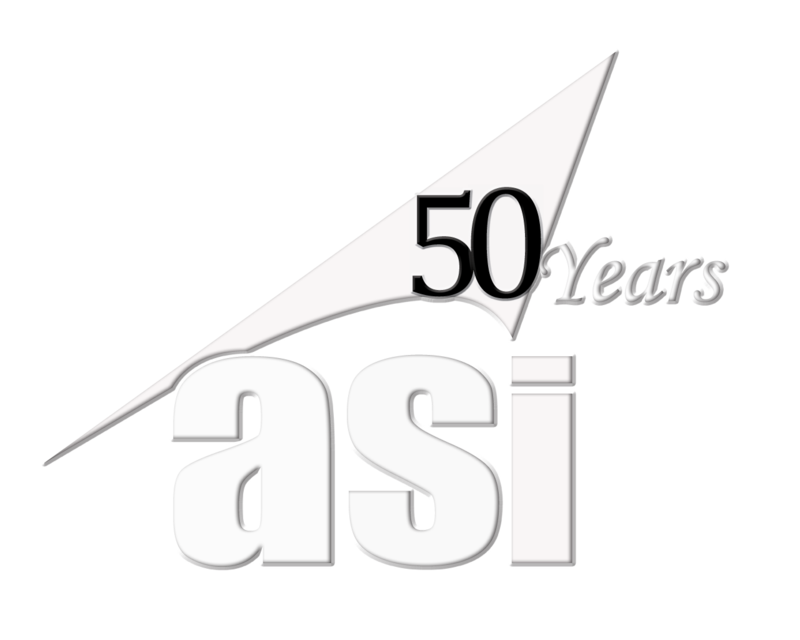 Aerial Services is celebrating our 50th year (ASI history) in this profession, and we, like our competitors, are accustomed to thinking about using multi-hundred-thousand-dollar aircraft and million-dollar sensors to produce the product. Additionally, licensed professionals (i.e.,“pilots”) are required to operate the manned aircraft. With the miniaturization of the drone system: the aircraft, the flight management systems, GPS, inertial systems, sensors, processing software, the onboard computing power, the cost of putting a sensor in the air has declined exponentially. 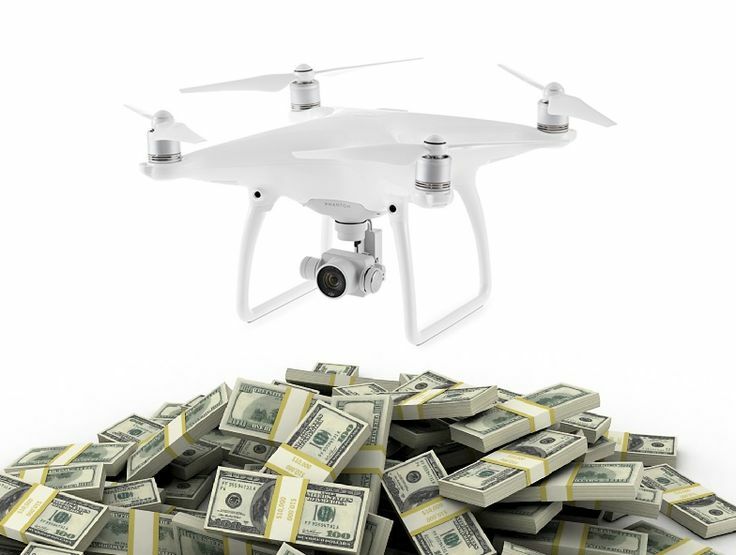 Today, we can purchase a drone well endowed for many surveying and mapping applications for $600. One of our manned systems similarly capable may cost upwards of $1.2M. The elimination of these barriers to entry in just a few short years to remote sensing, mapping, and surveying is very disruptive to established businesses. Surveyors are enjoying an added benefit of drones: survey grade accuracies from the air. These drone systems achieve superior efficiencies in the field for surveyors and lower costs for clients. Surveyors are increasingly adding drones to their arsenal of tools because of their growing utility. That said, the technology still requires technical competence and a solid understanding of photogrammetry to produce quality mapping and surveying products. In this “wild west” stage of the drone economy, we are witnessing many drone practitioners, unaware of remote sensing and mapping principles, misapplying or ignoring these principles and producing low quality, low accuracy products. End users then get schmuck. For which geospatial applications is drone technology most relevant? Today, the most common geospatial applications of drones are for mapping small areas: areas of high value, areas that need frequent acquisition, or areas too dangerous for manned systems. 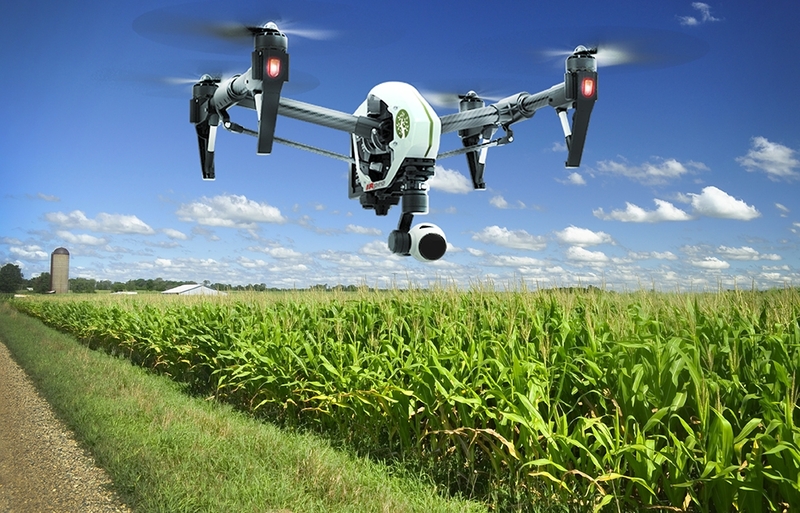 Examples of specific markets where drone use is common include: precision agriculture, infrastructure inspection, wind energy monitoring, pipeline and power inspection, highway monitoring, natural resources monitoring, environmental compliance, atmospheric research, media and entertainment, sport photos, filming, wildlife protection and research, hunting and anti-hunting monitoring, disaster relief, EMS and law enforcement. 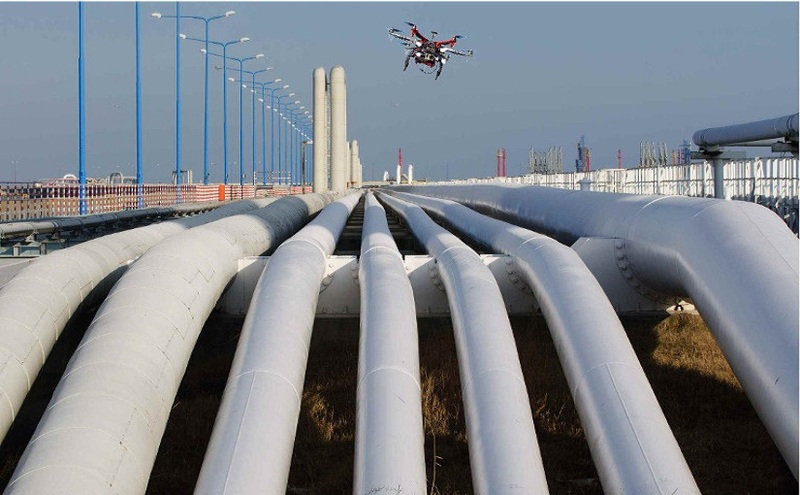 Another important application of drones is in the Oil/Gas pipeline markets. There are approximately 1.4M miles of pipelines in the USA. The most widely used monitoring methods for oil and gas pipelines are foot patrols along the pipeline route and aerial surveillance using light manned aircraft or helicopters. The associated costs are high and limits the frequency of monitoring. Traditional manned aircraft – although beneficial in some ways – bring their own difficulties, in terms of safety and operation: the flight crew is forced to fly very close to the terrain; frequently can only detect visible effects (i.e. not gas leak detection), and require expensive aircraft. These factors limit the frequency and duration of flights. The advantages of UAS include improved mission safety, flight repeatability, the potential for lower operational costs, and fewer weather-related flying limitations (e.g. UAS can fly beneath cloud cover). The cost, operational safety and freedom of use are important factors for the oil/gas industry and for most drone applications. For these reasons, UAS are becoming effective tools for pipeline monitoring. Why might drone technology not be efficacious for geospatial projects? Today, drones can operate safely over unpopulated or lightly populated areas and over great distances. Drone technology is extremely capable! The full exploitation of drone technology today is constrained by the regulatory environment. My “seat of the pants” guess is that 75% of the economic and social benefit of drone technology is held back by regulations that preclude commercial use over people, at altitudes over 400 feet, and beyond the sight of the operator. A risk-based method of determining if a drone can be used for a specific application makes more sense than our current “one-size fits all” approach to regulations. A risk-based regulatory system will unleash far greater potential of this amazing technology. Technology such as software geo-fencing, which keeps a vehicle within certain altitude and geographic regions, and contingency management systems which enable the vehicle to safely land when an issue such as loss of communications arises, are integrated into many professional drone aircraft today. 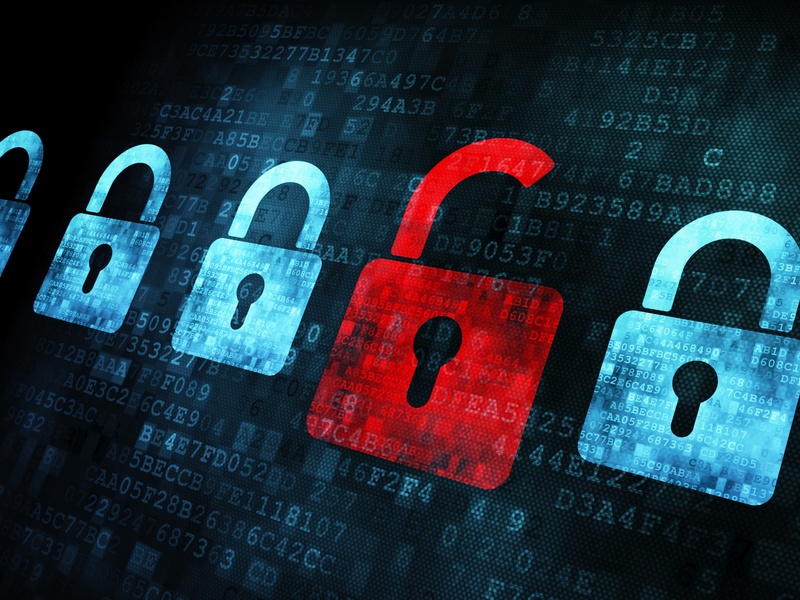 This technology mitigates risks to property and life. 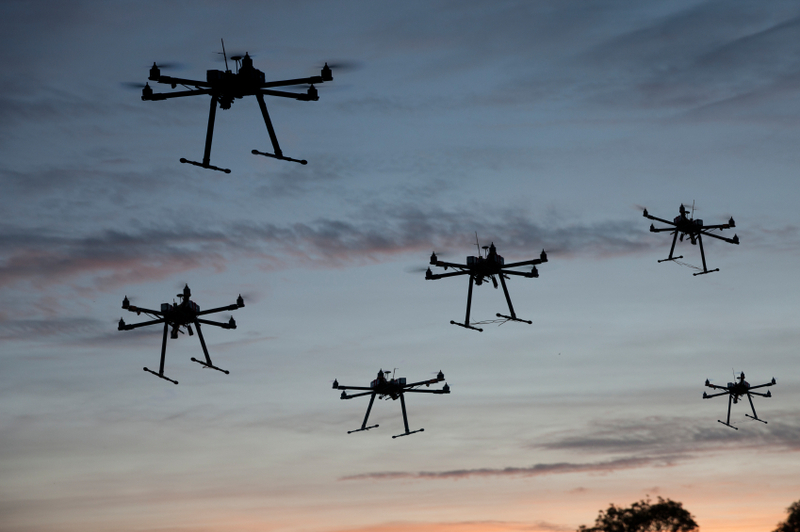 Firms are also working with NASA and others in the industry to help develop a UAS Traffic Management System (UTM) to safely manage the thousands of commercial UAS drones sure to be flying in our NAS. What limitations does drone technology have for surveying and mapping professionals? Today, under current regulatory restrictions, drones won’t replace manned aircraft for the majority of applications. We have clients contact us frequently requesting that we use drones for a project. We frequently convince them that a manned aircraft is more efficient, less costly, and will often deliver more accurate mapping products. Again, this is not due to limitations with the drone technology but to constraints imposed by the regulatory environment. Drones will not replace survey or mapping professionals. They are a new tool, albeit a highly scalable and effective tool, that is being used to great benefit in the USA. However, their use does not guarantee quality, accurate mapping products. 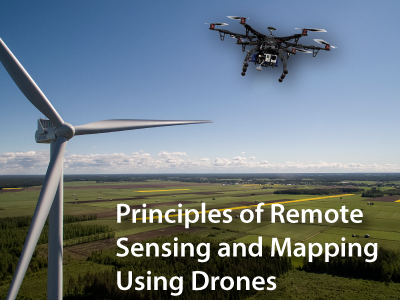 The principles of remote sensing, mapping and photogrammetry still rule. One ignores them at their professional peril. Just because I can strap a quality sensor to my “flying wing” does not mean quality, accurate maps fall out of the sky. Maps still require a skilled professional cognizant of photogrammetric principles to deliver quality products. What are the most appreciated drone technology advancements among professional surveyors and mappers? Some of the most important technology in drone systems today for surveyors and mappers are the very accurate, integrated GPS systems. The improving quality and variety of sensors (cameras and lidar) are making a considerable impact. Multispectral and hyperspectral cameras are increasingly available for drones and have many important applications. The endurance of battery-powered aircraft continues to improve and is important. However, most systems have a “practical” endurance in operational conditions of under 30 minutes. Endurance may not advance much until after regulations allow flying drones long distances. 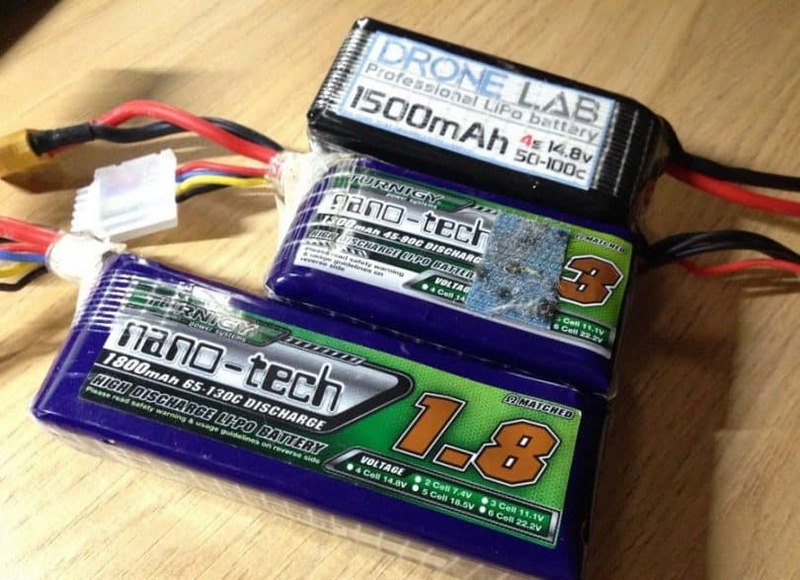 In fact, the primary reason batteries are used is because there is little reason to increase the cost of drones by equipping them with more expensive and longer endurance piston-engines when only tiny geographic areas can be flown anyway. Endurance will cease to be a concern once the regulatory restrictions fade away and practitioners can fly drones over greater distances. What challenges has the adoption of drone technology to the surveying and mapping profession created? As discussed above, guiding the regulatory bodies in the US has been a heavy lift. We’re not quite there yet! The regulations are still too restrictive to realize most of the potential economic and societal benefit of drones. An important technical challenge mentioned above is that many practitioners still don’t understand the accuracy of the drone system. 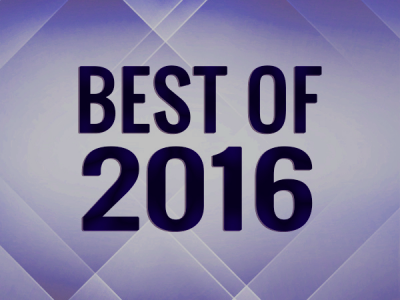 Many groups have tested the accuracy of a limited number of drone systems in the last several years. More accuracy testing of drone systems is needed so practitioners can better understand what accuracies are achievable given a specific system. 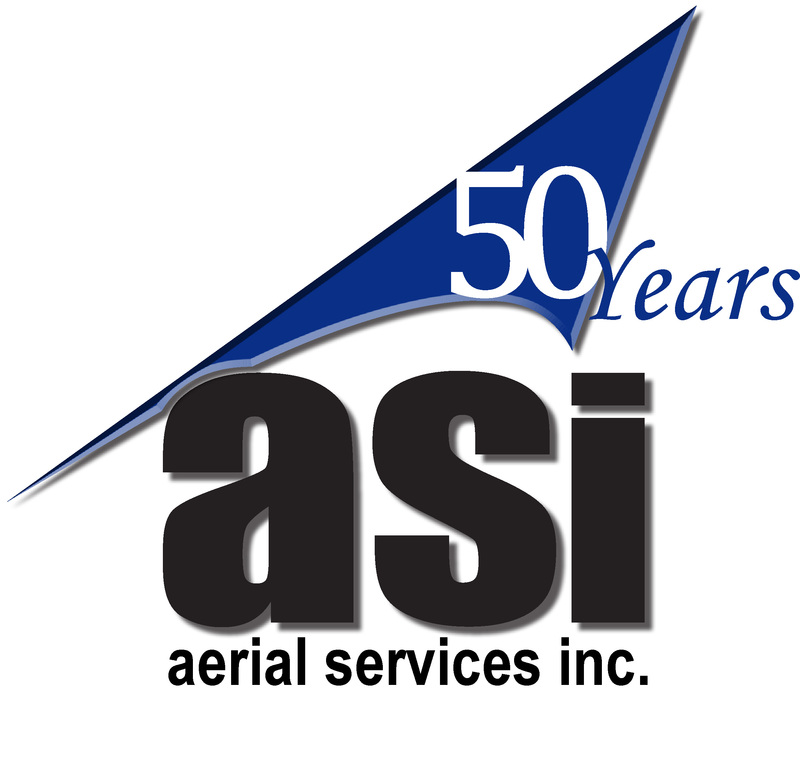 Aerial Services is known within the geospatial profession for our accuracy, speed, and innovation. We recently completed a positional accuracy study of several drone systems that will contribute to the growing knowledge base of the achievable accuracy of these systems. Look on this blog for these exciting new results in the coming months. 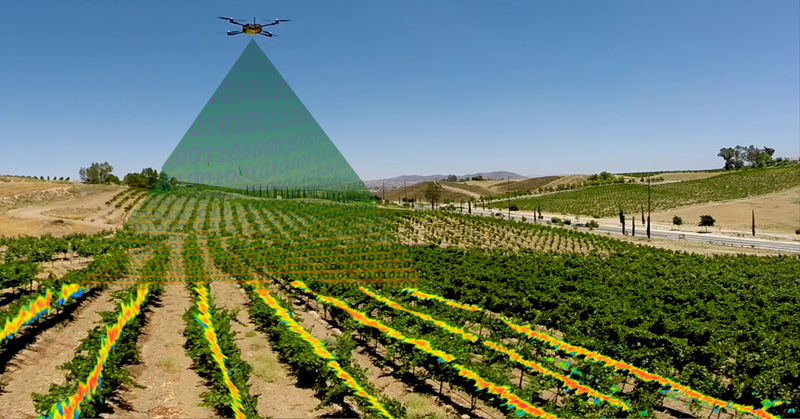 Another challenge for remote sensing and mapping firms is learning how to think outside the traditional “remote sensing and mapping” paradigm. We need to recognize new opportunities afforded to us by this disruptive technology. We have been practicing this profession for 150 years in our walled garden under the old paradigm of big, heavy, expensive, manned systems. It is difficult for us to “scale the wall” and see new opportunities for small, lightweight, inexpensive unmanned drones then devise the new business models required. Like in other big data domains, the flying sensor will dim in importance over time compared to the gleaming value of the “big” data collected by thousands of flying sensors operating all over the country. Another significant limitation currently is “drone security”. Like all new technology we need to ask ourselves, “Is the system’s operational security safe?” Sufficient attention to the operational security of the drone systems by our drone and drone component manufacturers has not been paid. The communications between the drone and the operator over the air or on the cellular network have not been sufficiently hardened to protect them from being hijacked or jammed. New standards and safeguards need to be established to lower these risks and keep our drones operating safely under the intended operator’s control. I’m wondering if it would be possible for ASI to put together a relatively simple matrix of drones vs traditional aerial photography when it comes to standard base mapping that many county and city GIS managers routinely purchase (orthos, contours/dtm, planimetrics). The matrix could be categorized by size of areal coverage. While you may not be able to do a countywide base mapping project with drones, you might be able to update cities with corporate limits under a certain number of square miles. The higher base mapping costs are usually associated with the urban areas anyway, so if could reduce the costs of those urban parts of an overall base mapping project, that could be of real benefit. Unless I misunderstand your question, that matrix would be VERY small. 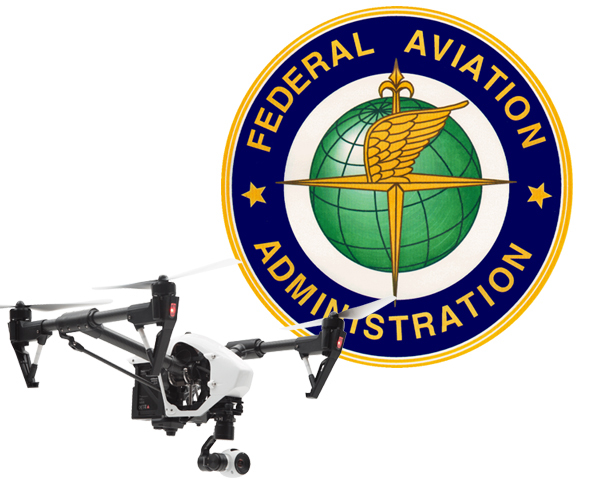 Per current FAA regulations, a licensed drone pilot could not fly a drone over an urban area. It would violate the regulation prohibiting “flying over people not involved in the operations”. This single prohibition would, in most cases, impinge UAS operations that it would quickly become unaffordable. There is hope that one could get a waiver, but as of this week, only a single waiver has been granted to allow “flights over people” (for CNN). Is there some other aspect of your question I have failed to understand?